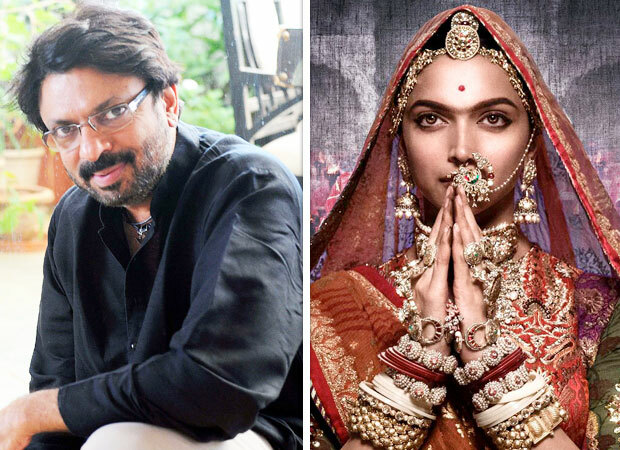 Sanjay Leela Bhansali’s Padmaavat that released in January this year continues to set benchmarks, not just in India but also at a global level. Having crossed over Rs 585 crores at the worldwide box office, the Deepika Padukone-Shahid Kapoor-Ranveer Singh starrer is now being screened at the 21st Shanghai International Film Festival. The visual extravaganza is now being screened in the non-competition section of Focus India of the SIFF between June 16 - 25. Padmaavat broke box office records both on home turf and overseas and filmmaker Sanjay Leela Bhansali went on to outdo his last box office numbers, surpassing the collections of his previous blockbusters.